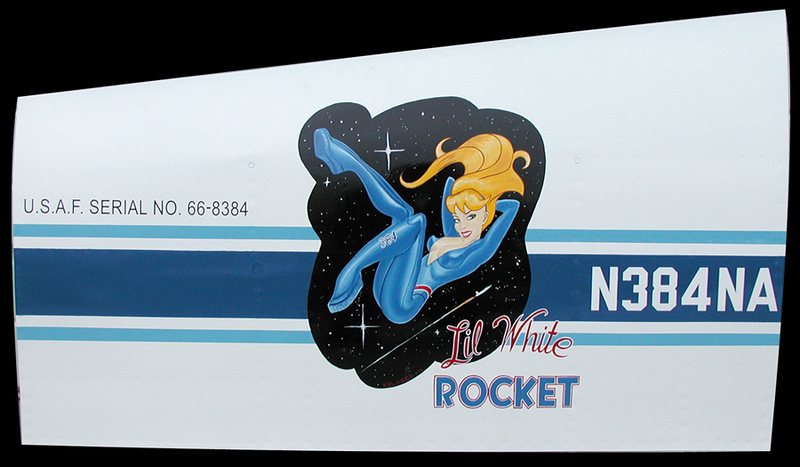 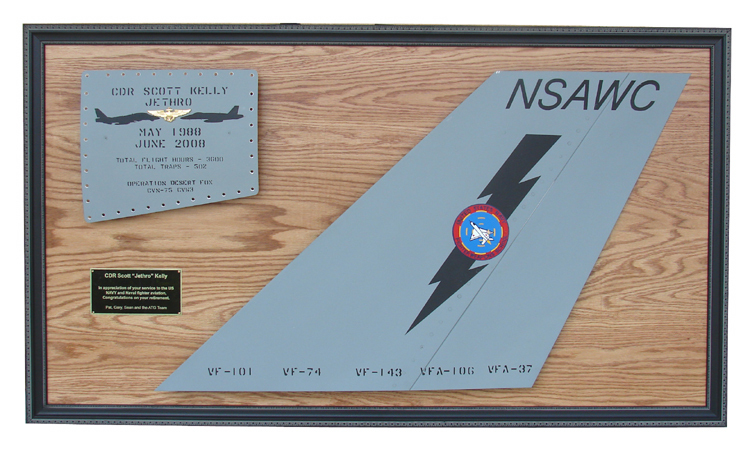 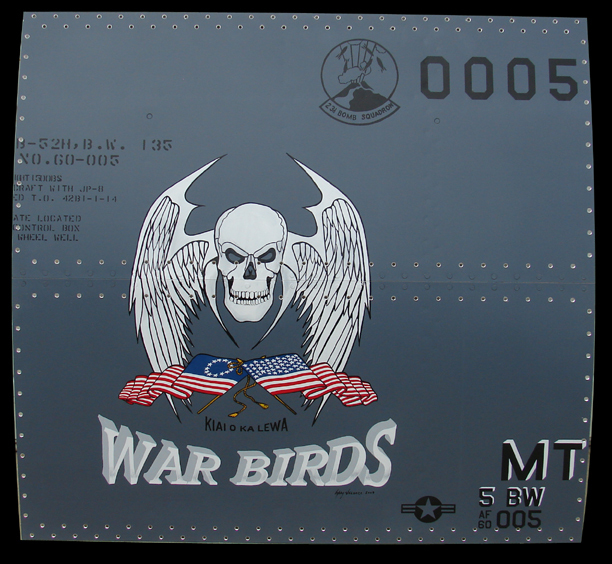 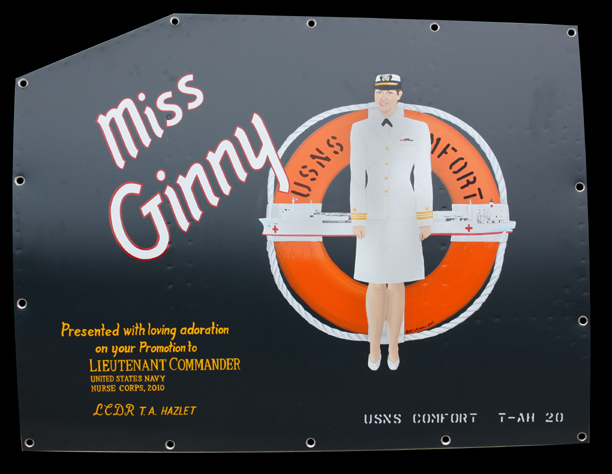 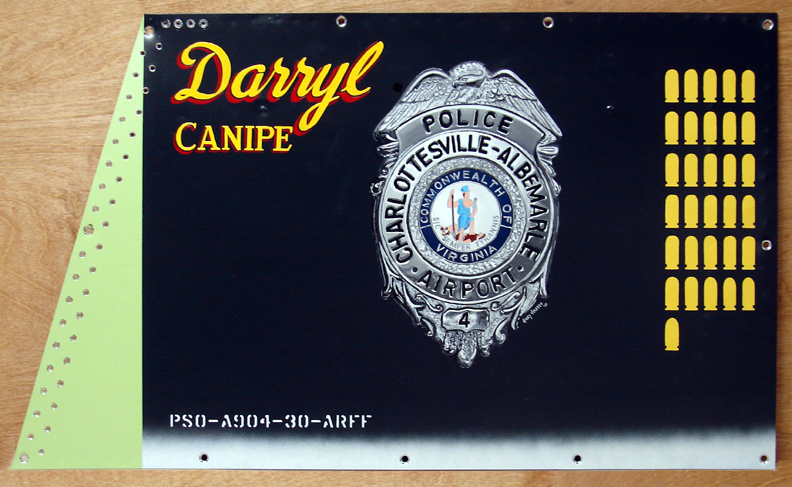 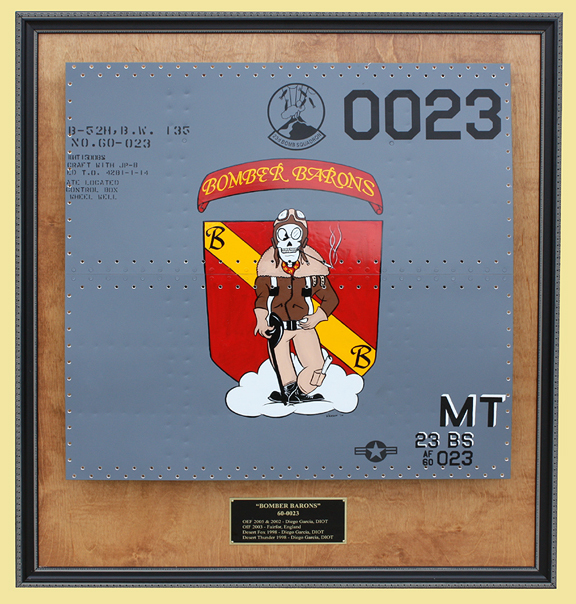 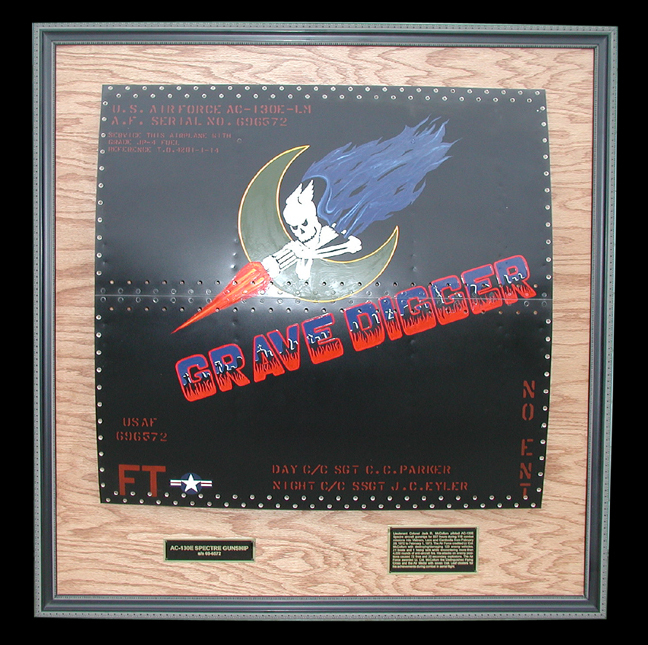 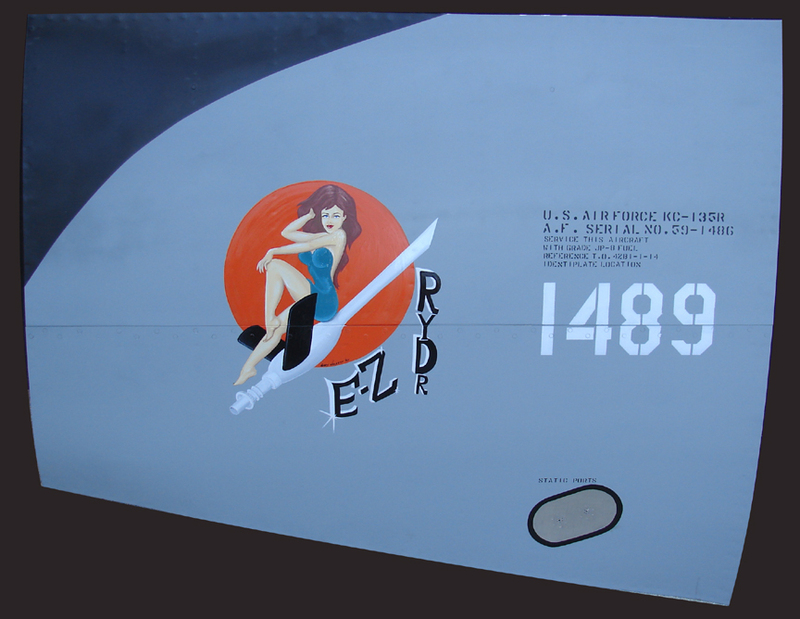 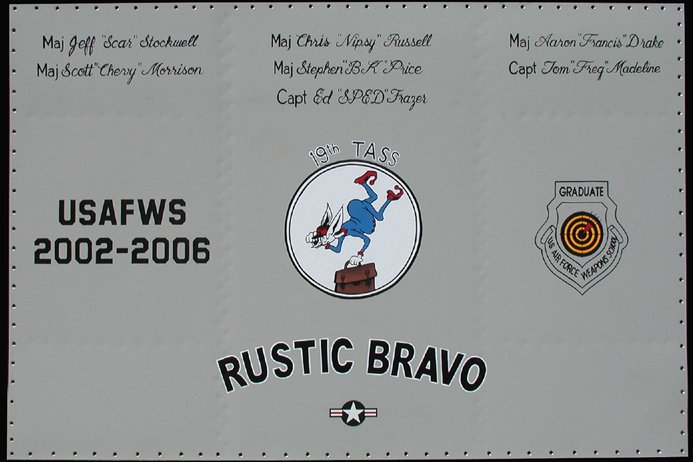 Introducing our newest collection of Custom Shop Nose Art panel products. 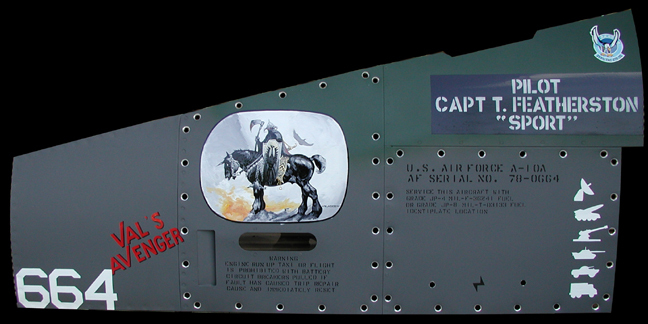 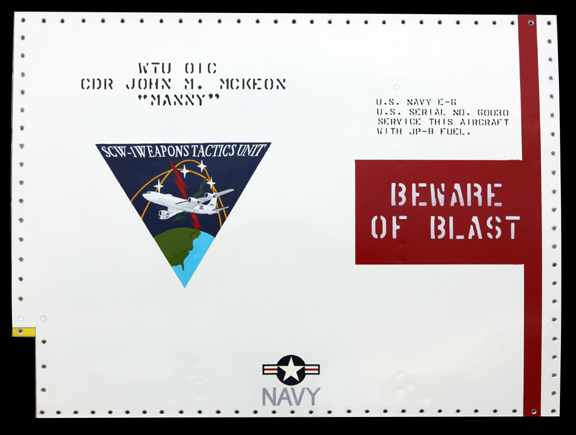 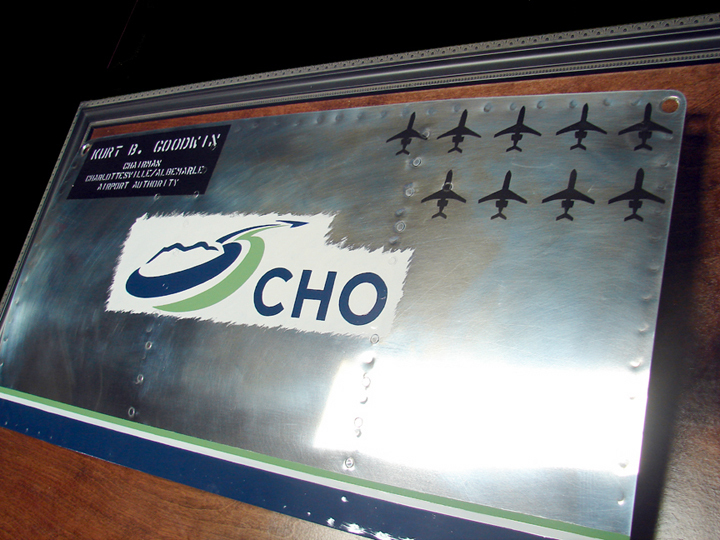 Due to the high demand and uniqueness of our panels being used as "Retirement" or "Re-assignment" gifts, we have developed a new line of modern military aircraft custom panels specifically designed for such an occaision. 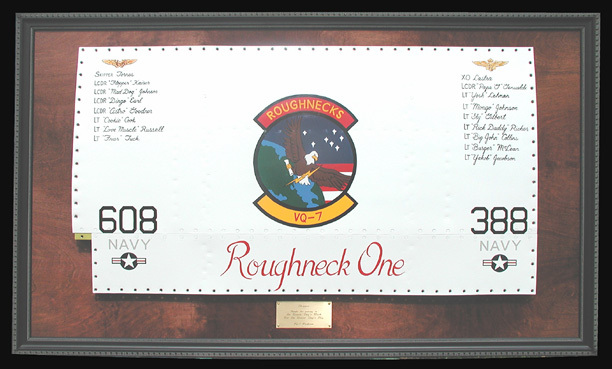 In the tradition of our vintage Victory collection, the same painting techniques are employed throughout adhering to modern day T.O. 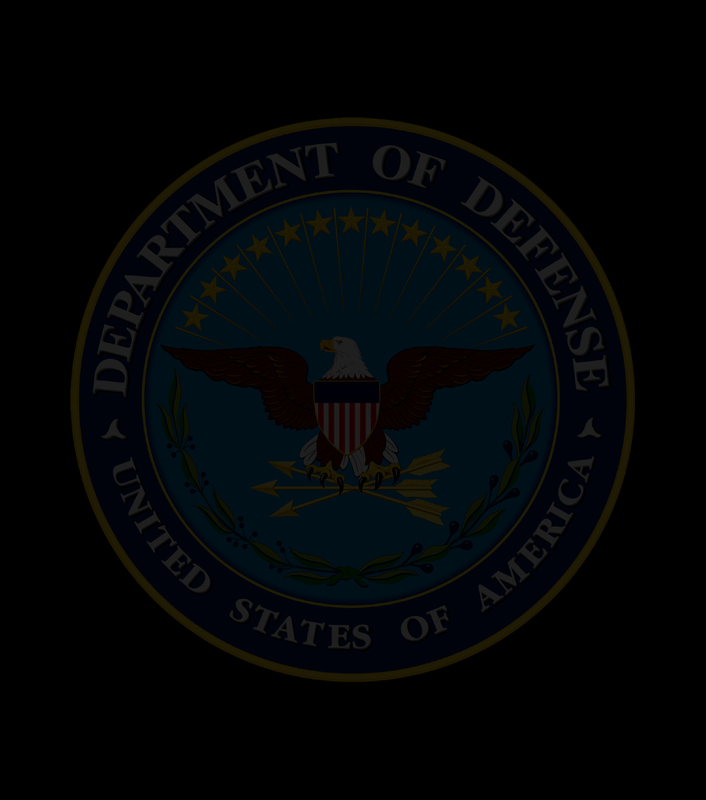 specs as specified by the DOD accordingly so that a true re-creation of the original is obtained. 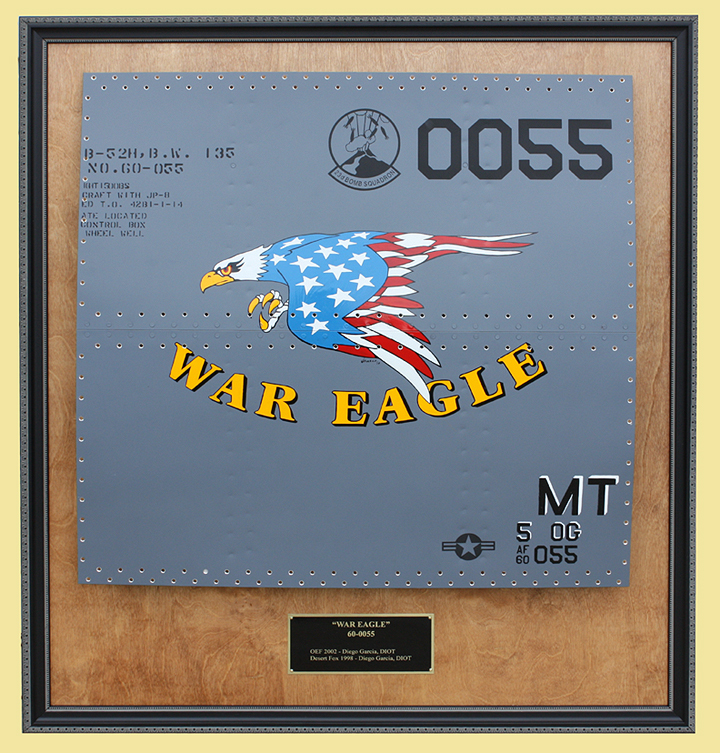 Because of the custom spec nature of each individual project, pricing loosely ranges from $195.00-$1,200.00. 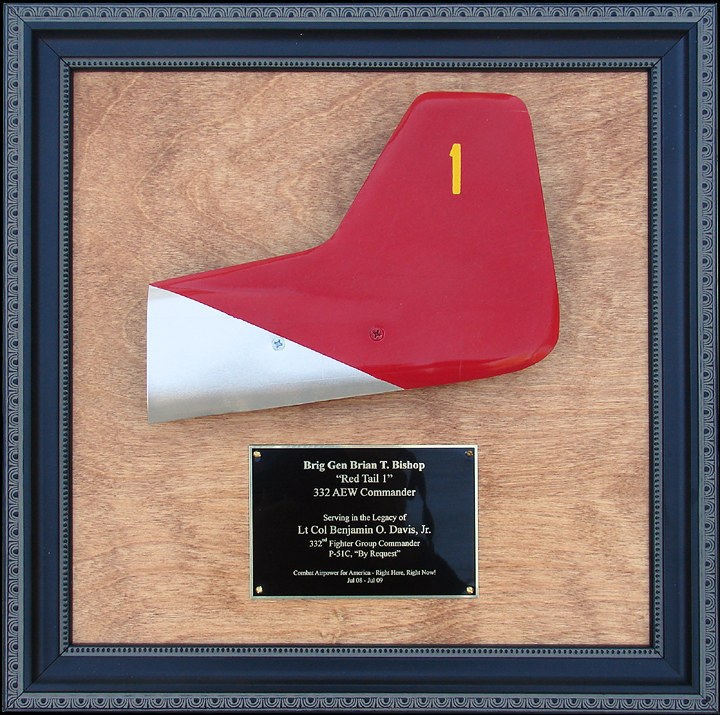 Please call to consult on your custom project.